Price-performance stunner. 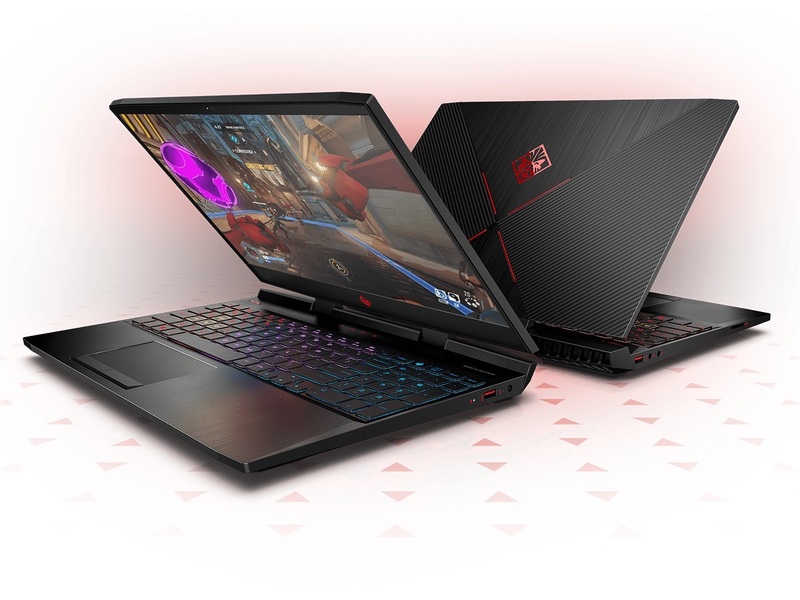 HP's Omen series of affordable gaming notebooks has been on the market for many years. We took a closer look at their current 15-inch Coffee Lake gaming notebook - is it good enough to enter our budget gaming notebook top 10 list? 79.75%: This rating is not convincing. The laptop is evaluated below average, this is not really a recommendation for purchase.